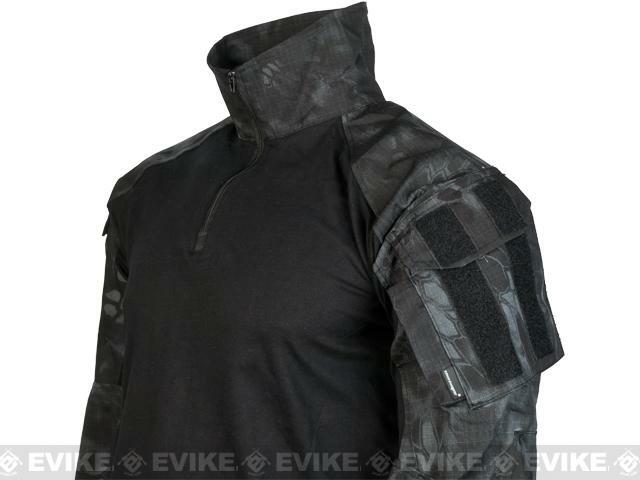 Is this tactical/combat shirt acceptable for black widow uniform? Please email me with a response thank you in advance! I am trying to find info on the process of the game. What will take place om 8th of April? The main game day is Saturday obviously. Please assist with the source of info. Thank you! stanislavsannikov wrote: I am trying to find info on the process of the game. What will take place om 8th of April? The main game day is Saturday obviously. Please assist with the source of info. Thank you! Check in, Chrono, Walk Through. Squad Leaders and Medical meeting usually take place too. Some teams do a small training in the facility, sans ammunition. Will the iteniary for the three days be on the WARNORD and if so when do we get that? Greg - when will registration / chrono / AO walk open on Friday...? Thx. This is my first time to this AO, what are the medic rules for this event? Also, what are the bandage requirements? Can I use my MilsimWest TK's? Are BFG grenades allowed ? Here's the link http://blankfiringgrenade.co.uk/ Thanks !!!!! Marine Woodland MARPAT would consider to be Russian? If I can make it This would be my first milsim event, is there anything special i need to know for lion claw events or for red storm east? or is it all just general information, also how do the game hours work because this isn't a camping operation correct? when does the op start and end for each day?